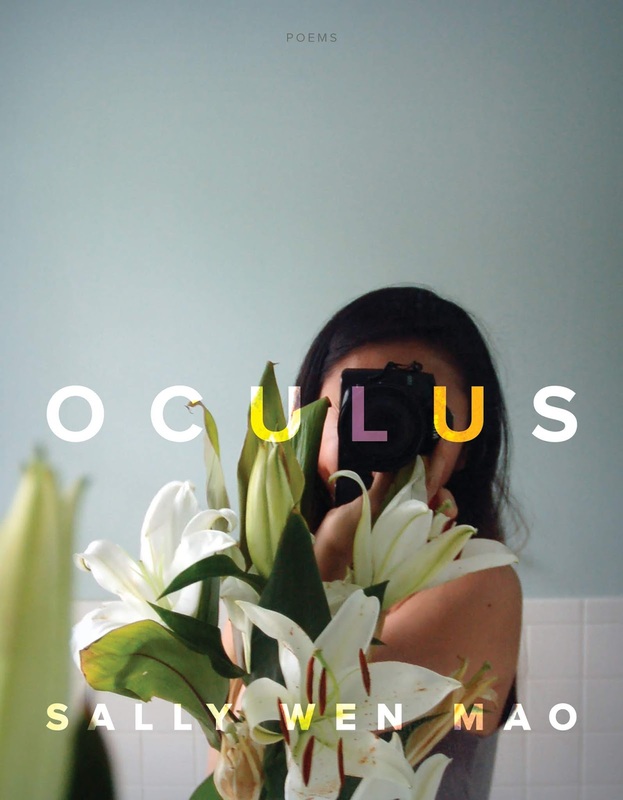 Jenny Xie: Reading Oculus, I was arrested by the poems’ treatment of what it means to be embodied—especially what it means to inhabit a racialized and feminine body—and the brutal constraints of being caught in someone else’s line of sight. 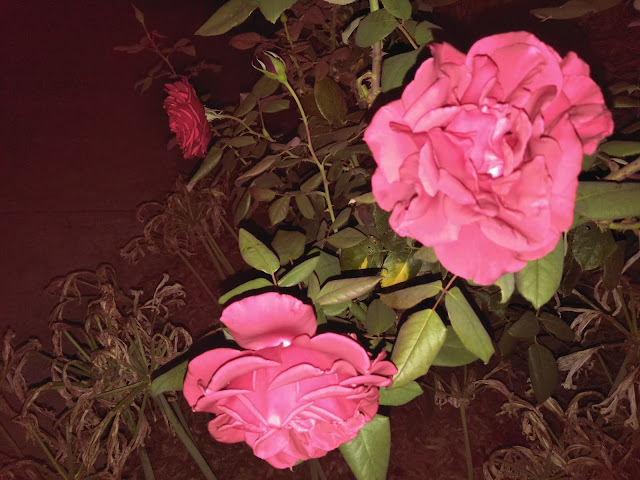 These poems meditate strikingly on the burdens of being beheld, of existing as spectacle and fetish object, and of having one’s life unfold publicly. At the same time, Oculus takes up the historical invisibility and muteness of the Asian American body, along with the paucity of visual narratives afforded to it. Can you speak a little to the tension between the spectrums of visibility in the book? Sally Wen Mao: You describe it perfectly—in the American context, the racialized feminine Asian body is both a spectacle and an absence, coveted and reviled at the same time. The duality of this has always interested me: Asian women’s bodies, and marginalized bodies in general, have always existed at the intersection of attraction and revulsion. Afong Moy, the first Asian woman to arrive on American soil in 1834, was described as both a fairy and a freak when she was displayed in an exhibition literally among Oriental objects to a paying white audience of spectators. And when she disappeared from the picture, it was only because the advertisers wanted to bring another Asian woman from Canton to display again—so in that sense, there was room only for one person to be the “visible” one. The reality is that representation always implies a kind of invisibility, muteness. To occupy this space, this body, is disorienting and at times disturbing, because you are never quite sure whose gaze you can trust, whose gaze truly sees you beyond the projections and assumptions and desires. You’re not even sure you can trust your own desire, because you wonder how much of that is an internalization of all your deficiencies and failures to conform to someone else’s fantasies. In Oculus, I try to break down and respond to the visual narratives that do exist—as I’m sure you know, these narratives are incredibly limited. The paucity of visual narratives only cast a sharper edge on what exists, which is a very salacious and demented distortion—in some cases, complete fabrication—of actual Asian and Asian American women’s lives. Highly recommend reading in full, plus Oculus and Eye Level by Jenny Xie.